Laid down, in January 1943 at New Jersey Shipbuilding Corp., Barber, N.J. 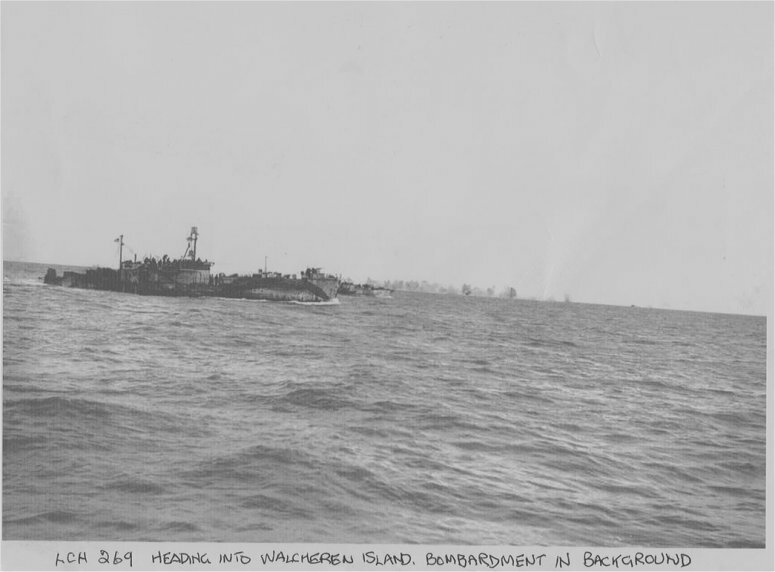 Final Disposition, hull abandoned new Atlantic City, N.J.
61k HM LCH-269 and HM LCI-250 off Salerno in September, 1943. 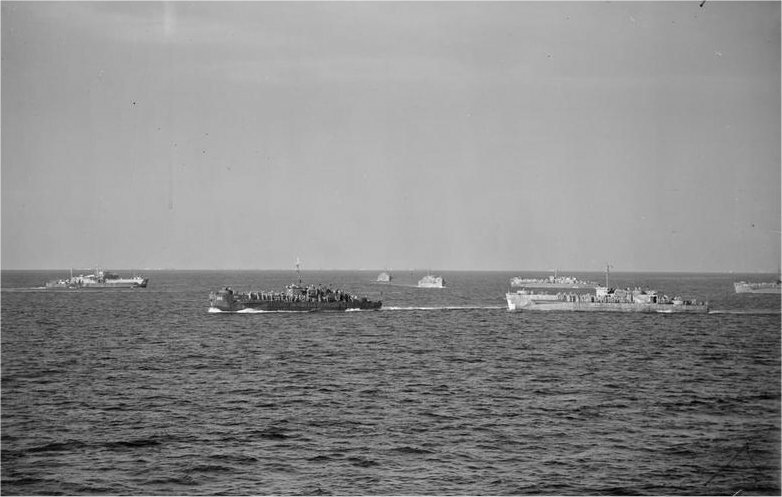 The ships are carrying US Sappers and are heading to shore for landings just south of Naples. 75k HM LCH-269 beached at Poole Harbor, England in late October, 1944. Royal Marine Commandos and the landing craft of Support Squadron Eastern Flank (SSEF) parade before the assault on Walchren Island.